Windian Records in Washington DC is now in its third run of their annual 7″ box set. 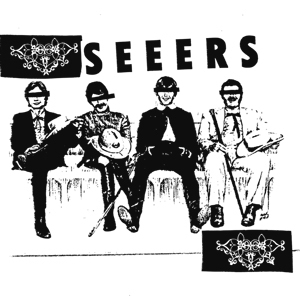 This year, one of those six records is the vinyl debut from Norfolk, VA punks THE SEEERS. Normally you know we don’t copy and paste around here, but the folks at Windian kind of already nailed this one when they said “THE SEEERS AIM TO BLEND ALL THE FAT WRECK YOU LOVED IN YOUR TEENAGE YEARS WITH ALL THE DRUGS YOU’VE BEEN DOING SINCE THEN.” The delightful pop vibes are undeniable, washing over you quickly with little fiery guitar licks and bright, cooing vocals. The guitars add an extra crunch and overall the track hits like a ton of bricks. Charming and hummable melodies are woven into the chorus, supplying the A-side with a few memorable elements. On the B-side there is a darker tone that you detect right away. Sharp-edged guitars slice at your fingers with their melodic tendencies, backed by Ross Guthrie’s raspy howling. Listen for yourself and hear both sides of the 7″ below. BUY the 7″ from Windian Records – available on clear vinyl – take a look at the 6×7″ box while you’re at it! 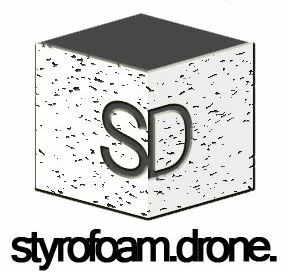 Posted on February 24, 2015 by styrofoamdronePosted in 7", ReviewsTagged 2015, garage rock, pop, punk, The Seeers, Windian Records, Without Lites.